Please describe how your business idea or project responds to the following criteria: Why is the project required? How will the project positively impact the community? 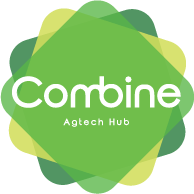 What is the long term viability of the project? What industry/sector is your business/project in? 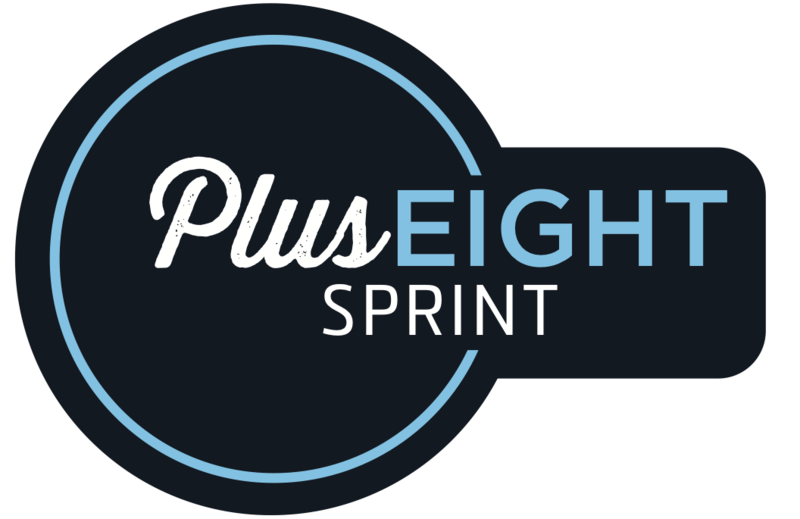 How did you find out about the Plus Eight Sprint Program? I agree to commit 100% to participating in the program in its entirety. I consent to Spacecubed and SOMA to use photographs and/or video of me taken during the course of the program in publications, news releases, online, and in other communications.